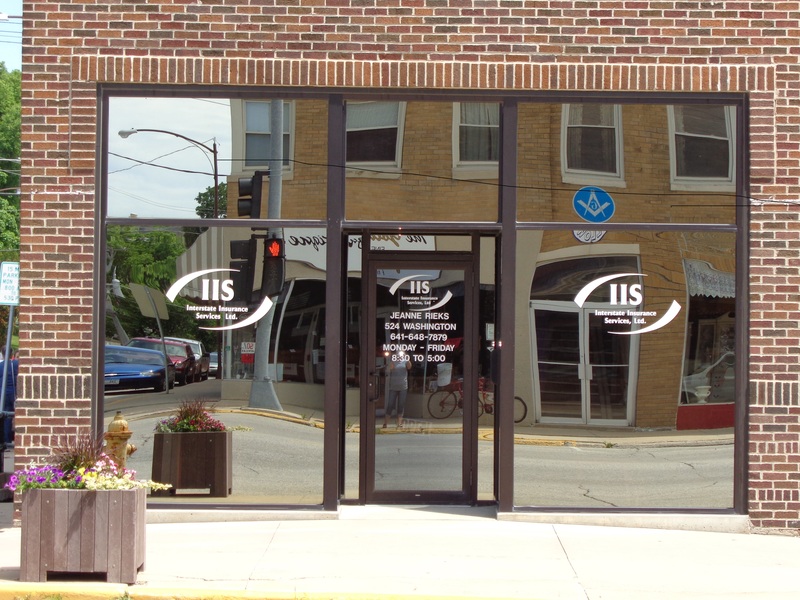 Interstate Insurance Services provides insurance to law firms in Newton, Sully, Lynnville, Pella, Iowa Falls, State Center, and surrounding areas. Your law firm requires industry-specific coverage, and Interstate Insurance Services understands that. We have worked hard over the years to help ensure that we can provide the protection necessary for you to keep your business running smoothly. 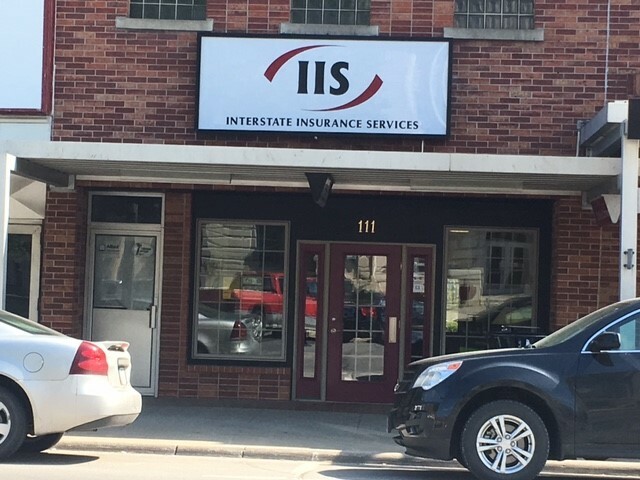 Interstate Insurance Services offers core coverage options, as well as specialized coverage meant to cater specifically to law firms. 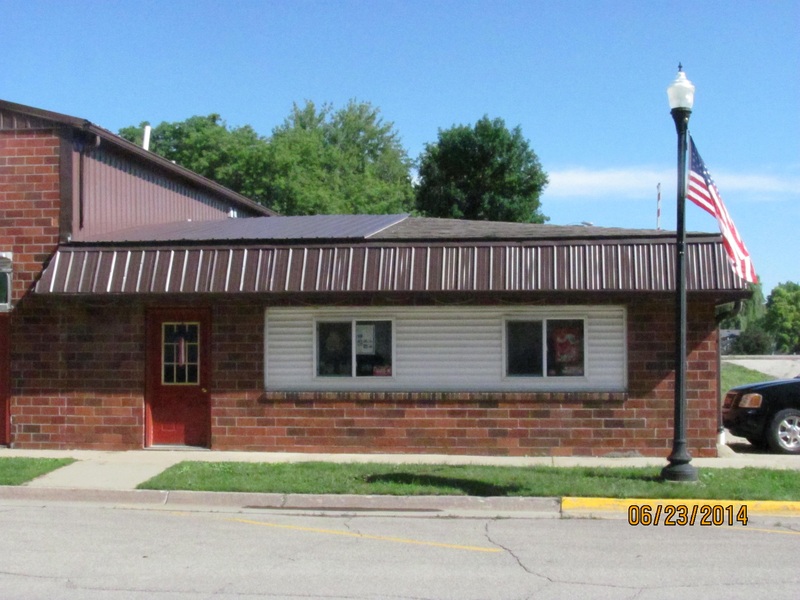 Contact a representative at Interstate Insurance Services today and set up a consultation.